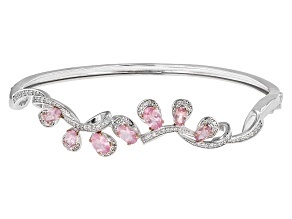 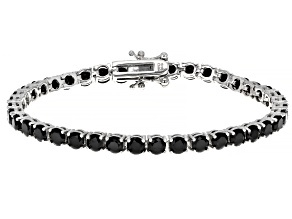 A spinel bracelet is an understated yet elegant piece of jewelry to own. 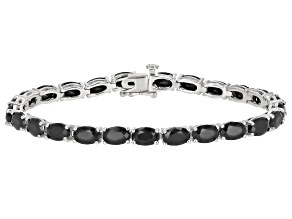 Explore a range of black spinel bracelets and more at JTV to find a trendsetting look you'll love. 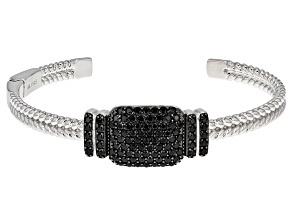 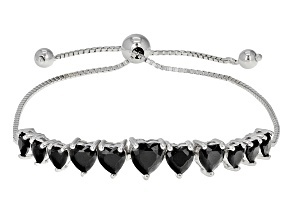 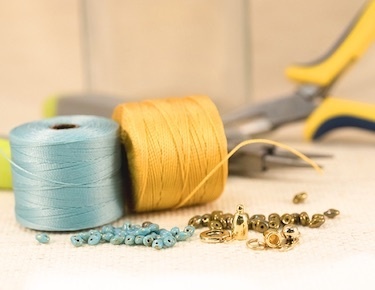 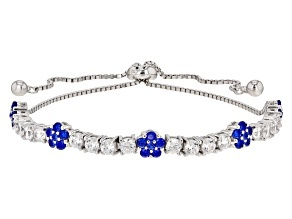 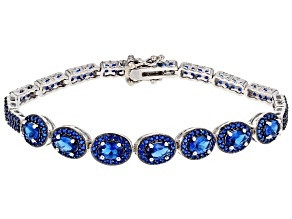 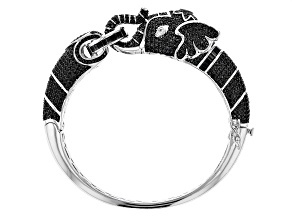 Cuff, bangle, bolo, tennis and beaded are just some of the trendy styles for spinel bracelets. 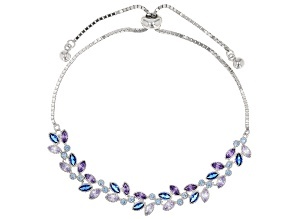 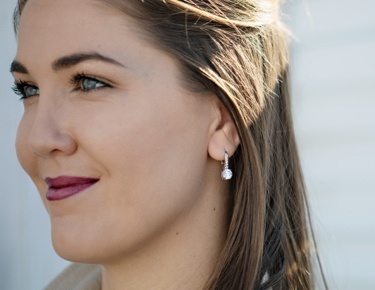 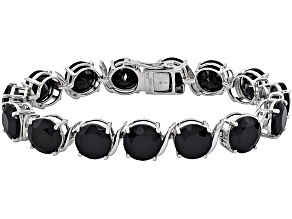 Silver metal and spinel gemstones are a stylish combination. 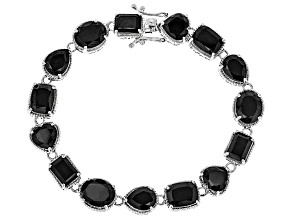 Black spinel, in particular, looks stunning set in sterling silver. 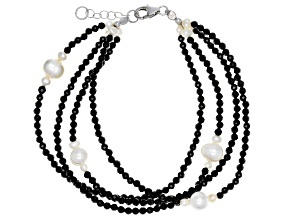 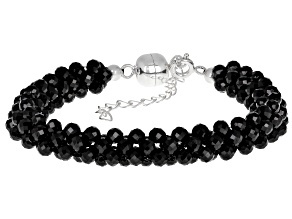 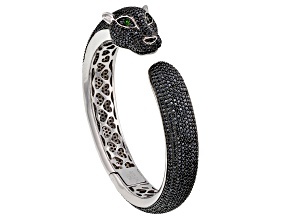 Black spinel bracelets provide versatile styling options. 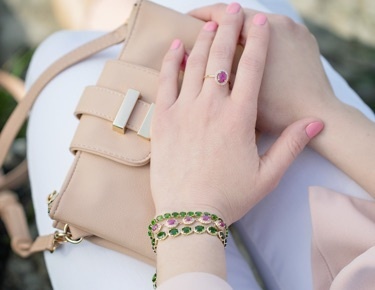 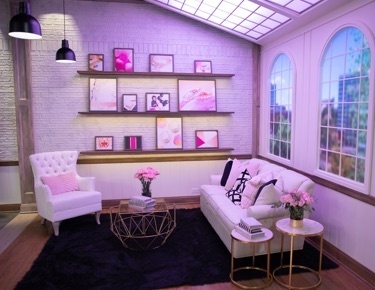 The bold color complements both casual and formal outfits. 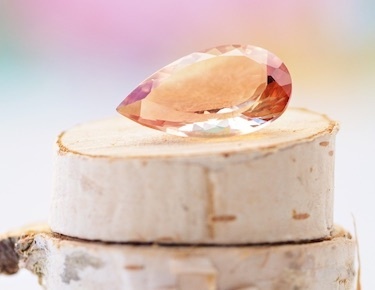 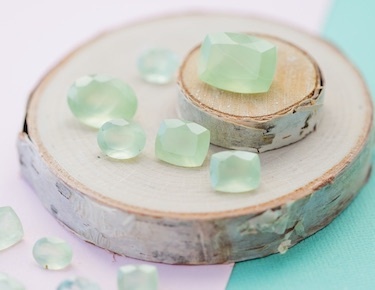 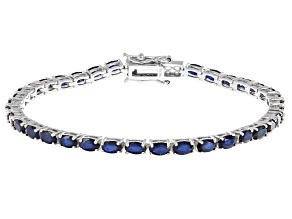 The spinel gemstone comes in a variety of colors including blue, red and gray to name a few. 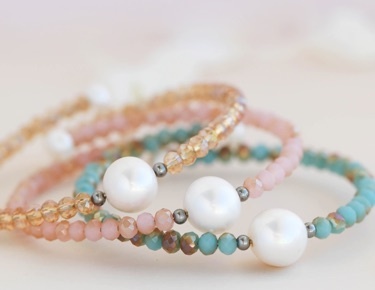 All these colors look radiant as bracelets. 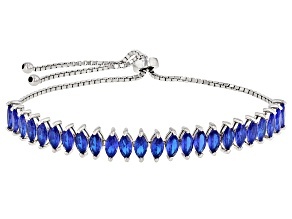 Pair a blue spinel bracelet with a t-shirt and jeans combo or a flowing maxi dress for casually chic style. 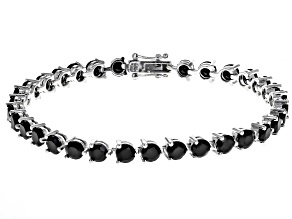 The simple and stylish designs of JTV's spinel bracelets allows you to accessorize with other stunning jewelry choices. 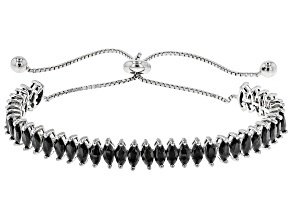 For example, pair a black spinel bracelet with a teardrop pendant necklace or a bold pair of fashion earrings. 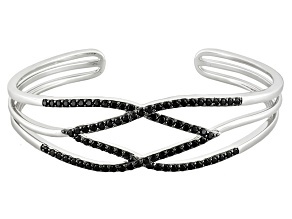 If you want to stick with spinel, get fun and funky wearing stackable spinel bracelets. 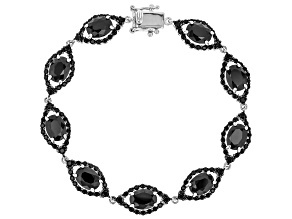 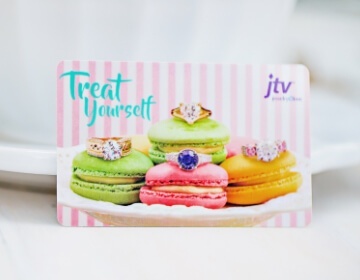 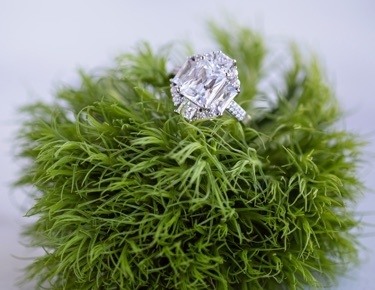 Browse JTV's entire collection of spinel jewelry and bracelets for fashionable and affordable finds.